Private 3234 William John Piddington, 2nd/4th Battalion, Royal Berkshire Regiment. have received a basic education. 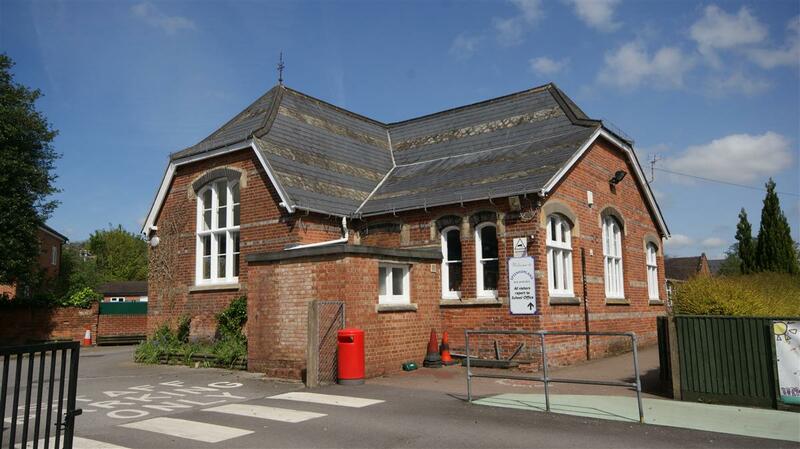 William was born in Newbury in 1895 the son of William John Piddington and his wife Bertha Mary née Davis. He was the eldest of their nine children. The 1911 census asked questions about the length of marriage and children thereof; the Piddington family’s return showed that William and Bertha had been married for 26 years, had had nine children of whom six had died. The death of a child in infancy was commonplace, but the loss of six out of nine is unusually high for a Newbury family - even worse was to come. The names of two of the infants are known - Charles Arthur (1888-1889) and Arthur James (1895-1896), while Edith Annie (1890-1895) and Alfred James (1897-1911) had survived infancy but still died young. By the time of the 1911 census only William junior, Ethel Maud (born 1890) and Sarah Annie (1900) were still alive. The family misfortune was to continue - by the end of the war Bertha would be a widow with only one of her nine children still alive. William senior died in 1915 aged 48 and Sarah Annie in 1918 aged 18. The family was living at 4 Albert Terrace when William junior was educated at the nearbyl Speenhamland School, which he would have left aged about thirteen. When the 1901 census was taken he was fifteen. The family’s entry does not give an occupation for William; this cannot be taken as evidence that he was unemployed, just that this part of the census return was not completed. Odds are that he was working as an errand boy or as a grocer’s assistant in which capacity he later worked at Kimber’s grocery store in Bartholomew House on the corner of Bartholomew Street and Pound Street. Even today, decades after the store closed, this is still known locally as ‘Kimber’s corner’. In 1910 he married Ruth Ballard and in 1913 their son, also William John, was born; sadly the child died within weeks of his birth. Around this time the couple moved to Reading where William was employed by Frank Bevis at his grocery store at 112 King’s Road. They lived at 25 Eldon Street. When war was declared in August 1914 William soon signed up with the local Territorials, the 4th Battalion, Royal Berkshire Regiment. He was posted to the 2nd/4th Battalion, the second line battalion the core of which was made up of pre-war Territorials who decided not to volunteer for overseas service when asked to soon after the start of the war. In January 1916 new legislation introducing conscription also changed the terms of service of all Territorials such that they no longer had the choice of only serving in a home defence role. Soon after the second-line battalions began to be shipped over to France. The 2/4th Royal Berks, probably including William, landed at Le Havre on 27 May 1916 as part of 184th Brigade, 61st Division. The newly arrived division was sent to a sector of the front near Laventie that had seen much action in 1915, but where there were no plans for any major activity in the coming months. However, there was a need to support the great assault along the Somme front by doing as much as possible to keep German troops from being transferred south to aid the defence along the Somme. The plan was to carry out an attack that would appear to be the start of something bigger, forcing the Germans to keep up the strength of their defences. This was to be the disastrous Battle of Fromelles in which the 2/4th Royal Berks played their part suffering 163 casualties, including the death of their Commanding Officer, Lt Col J H Beer. After a few days’ rest the battalion returned to the front at Moated Grange (as the name suggests this was a moated farmstead a short distance north of Neuve Chapelle). Following the fighting at Fromelles the front had returned to what was known as a quiet state. ‘Quiet’ is in this instance a relative term - while there were no great bombardments or assaults the men in the line could still expect an occasional shell to land nearby and soon learnt of the danger from enemy snipers. 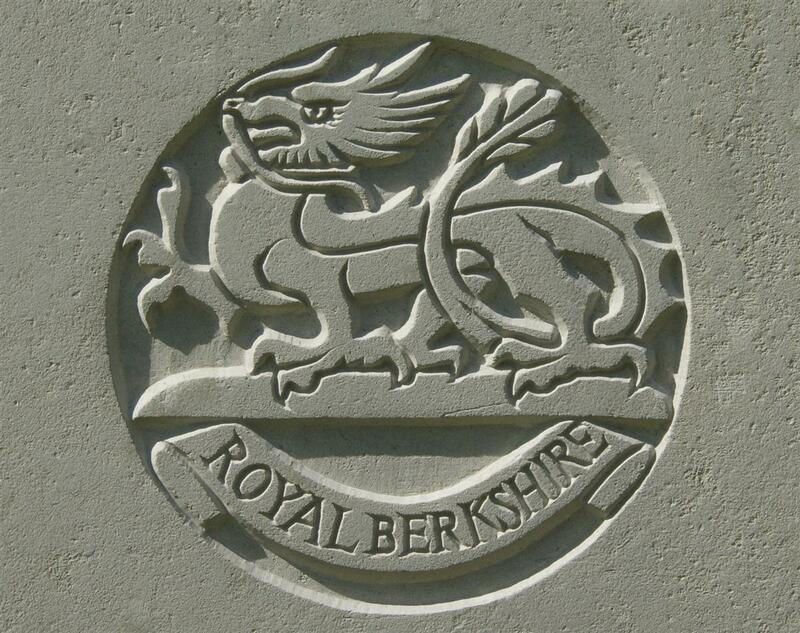 PIDDINGTON – July 29, killed by a rifle grenade somewhere in France, Pte W J Piddington, 2/4th Royal Berks, only son of Mrs Piddington, Albert-road, Newbury. William was buried in grave III. C. 30 at Laventie Military Cemetery, La Gorgue. Locally he is remembered on Tablet 9 of the Newbury Town War Memorial and on the parish roll of honour and memorial board in St Nicolas Church Newbury. 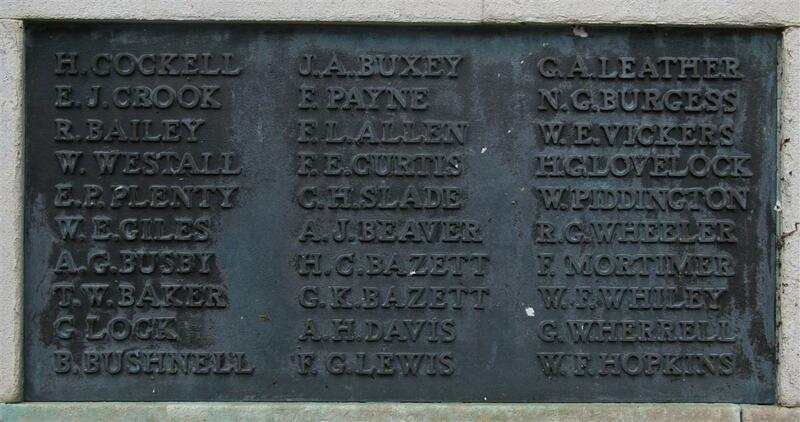 He was also named on the memorial placed in his old school in Speenhamland (now lost).